We offer our clients Semi Automatic Paver Molding Machine. This machine is precision engineered to ensure the dimensional accuracy of the output product. Being an eminent organization in the industry, we are involved in providing a premium quality range of Semi Automatic Blow Moulding Machine. 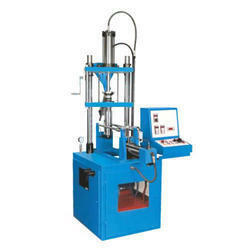 Being a customer oriented enterprise, we are engaged in providing a wide array of Semi Auto Molding Machine. 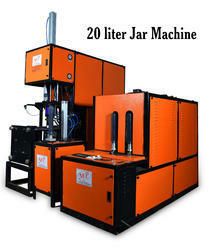 Produces PET bottles from 0.1 to 2 Litre capacity.